Sunday Morning Croissants Recipe by Fino Premium Confections – Stimulate your senses. 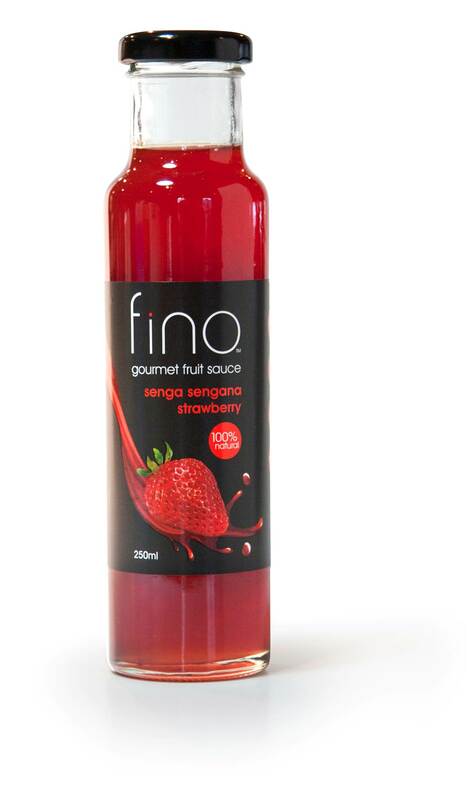 Enjoy your Sunday morning Croissants with FINO Senga Sengana Strawberry fruit sauce. Take a brisk walk, cycle or drive in the sunshine to buy your croissants! 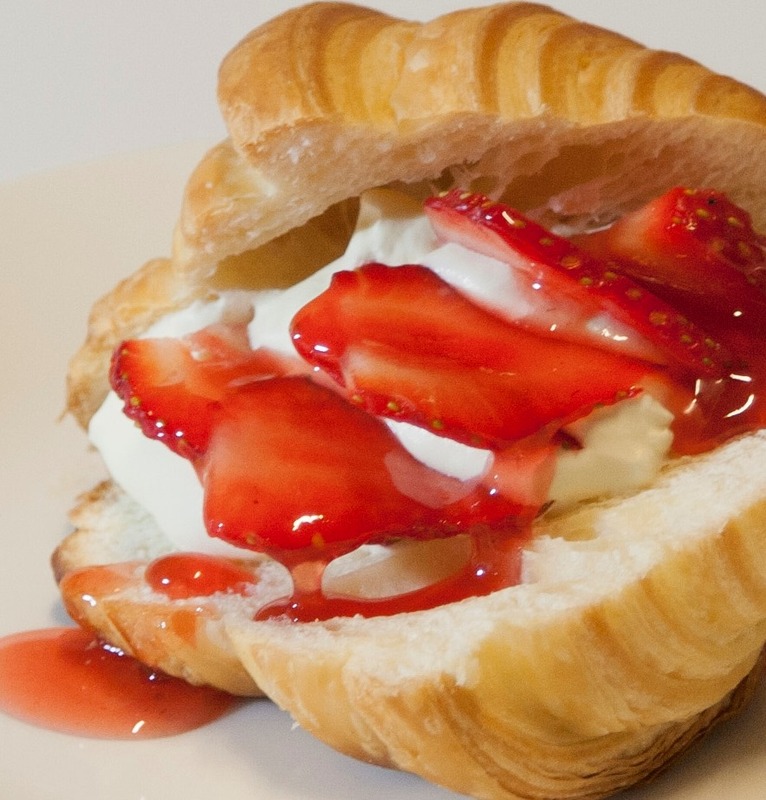 Open & pour inside croissants, add cream & Enjoy!